“Love Works.” You read this truth the other day in my Successtrogen blog. But you already knew that Love works because you have experienced that truth over and over again in your lifetime. The love of family, the love of a friend or even that of a service provider helping you get through a difficult challenge has validated that love works. When one person is kind to another, the world at least for that moment is gentle and calm and we feel renewed hope that all will be well again some time soon. In Zambia the young children I told you about also know that Love Works, as they are thriving living at the school surrounded by a loving staff and frequent volunteer visitors. They receive love easily and give love just as easily. Grateful for being rescued from their previous orphan or homeless status, no one has to convince them that love works. However, another population in Zambia, the “street kids” are less inclined to believe that “Love Works”, because no one has rescued them, no one has offered them adoption. 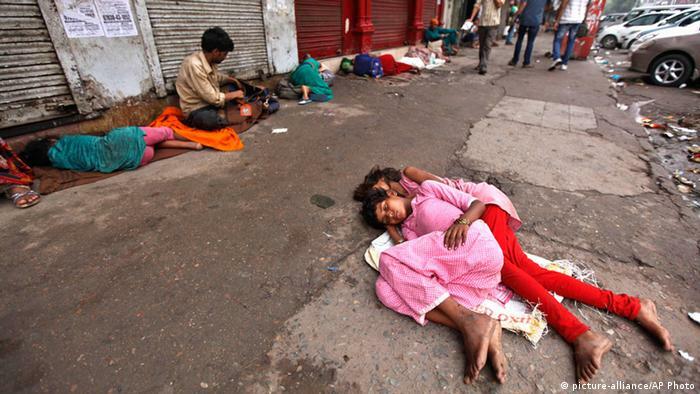 No one seems to treat the “street kids” as though their lives matter. The thought of these children leaves me literally haunted. The “Street kids” of Zambia are 13 – 18 years old and seem to have been abandoned by their world. They do not have jobs, a family, a roof over their head, or even the remote possibility that any of these things will happen for them, ever. These kids are easily recognizable as they are usually seen carrying a flattened cardboard box, one they used for shelter the previous night and one they plan on using for shelter every night. As they struggle every single day to find food to stay alive, I am wondering what on earth motivates them to stay alive. The street kids are like Peter Pan’s “Lost Boys” without Peter; most are afflicted with HIV/aids, many are addicted to drugs. There is no light or happiness whatsoever in their eyes. They are hungry, their clothes are dirty, their shoes are worn. They smell badly. Their teeth are rotted and many of them have open lesions on their skin. They have little energy. The only apparent hope for the “street kids” is at the Chisome Center, a 7am – 3pm center where they can get a shower, a meal and hang out in a safe place. 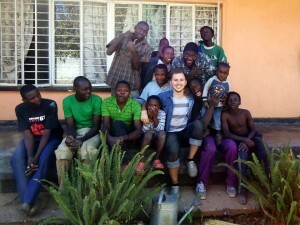 The director, an incredible young man, Jason Stansbury, from Philadelphia has dedicated his life to helping these kids. Jason is the missing link, perhaps the equivalent of Peter Pan to the Lost Boys. He does provide the love and kindness the street kids need; he “gets” them, he speaks their language, he cares for them. Jason welcomes them every day as long as they are drug free. He educates them about drugs and life, but I am told that for whatever unfathomable reason, Jason is not permitted to provide overnight care, and so at 3pm the “street kids” grab their cardboard boxes and head for the streets to repeat the same awful experience they had the night before. You do not need to visit Zambia to imagine what these kids do on the streets all night long until 7am when they can return to Chisome. I met a 13-year-old girl who said very little but wrote her story on a white board. Her story tells of losing both parents and her home, and her current life on the streets. I choked up as I read what she does several times a night for what equates to no more than pennies, a story that continues to haunt me. On the way back from the Chisome Center, I silently asked God “Why?”, and since I am not sure I have a right to question God, I quickly thank Him for sending Jason to the “Street kids.” At least for 8 hours a day, they are safe and have some sense of home and belonging. I have added Jason Stansbury to my grateful list. I am learning quickly that I cannot necessarily fix all that I wish to fix before my last breath. Knowing I have little to no influence on the Zambian government to argue for the rights of the “street kids”, I can perhaps help Jason with the kids while they are at his center. I have emailed Jason and asked what we might send that will make the days of the street kids a little brighter. My 3 grandchildren will organize a drive in their school, Westtown near Philadelphia. I found out quite by accident that Jason Stansbury happens to be a graduate of Westtown School so I am sure the students, teachers, and parents will be supportive of any attempts to help him. Be grateful that your children and grandchildren will likely always have a roof over their heads, food on the table, clean clothes, dental and medical care as needed because “Love Works” for them. I am happy that Love Works for your children/grandchildren and mine, and for the young kids at the Children’s Resource Center in Zambia. I only wish I could say that Love works for the “street kids” in Zambia. This entry was posted in Uncategorized and tagged Jason Stansbury, Street Kids, Zambia. Bookmark the permalink.